Zedd Live in Manila is happening again presented to you by Neverland Manila. EDM superstar Zedd returns and will bring his on-going world tour, True Colors Tour to Manila on August 8, 2015 at the Mall of Asia Arena. For VIP table reservations please call 02-8082426 or 09083033431. 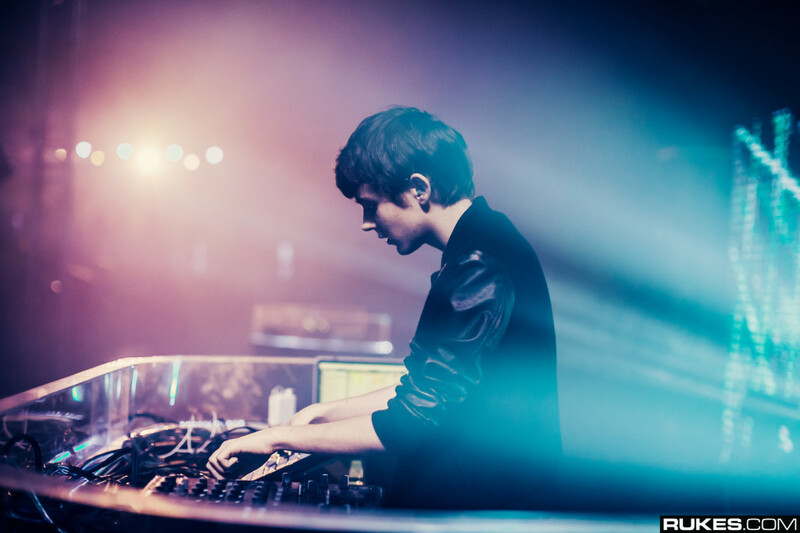 Tickets are also available at the Neverland Manila office, smtickets.com, and all SM Ticket outlets nationwide. 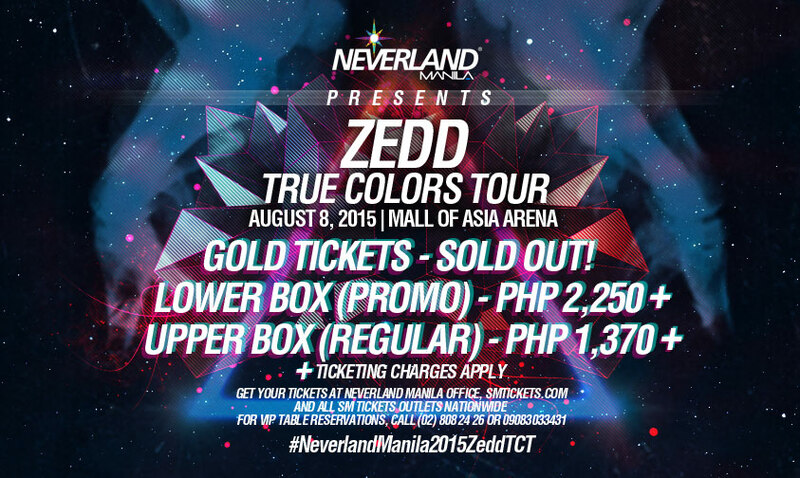 Zedd True Colors Tour Manila is presented by Neverland Manila.